For the major part of 2018, Afrofusion artist Runtown was in a very public, legal tussle with former entertainment, having to split his attention between his music career and long winded court proceedings. Earlier this year, the Federal High Court in Abuja ruled in the Runtown’s favour, unequivocally guarantying his quest for independence. Now in full control, Runtown is wasting no time in moving to the next phase of his career. On Sunday night, the singer shared the tracklist for his next project across his social media handles. The coming 6-song set will be Runtown’s first project release since his 2015 debut album, Ghetto University, and his first on new imprint, Soundgod Music Group. The EP is set to contain the Fekky-assisted “Unleash” from last year, as well as five other new songs. Although the posts announcing the tracklist don’t specify a project title—the Instagram post hashtags one of the songs, “International Badman Killa”—Runtown revealed ‘Afrobeats And Stadiums’ as a tentative title during an interview with Joey Akan for OkayAfrica. 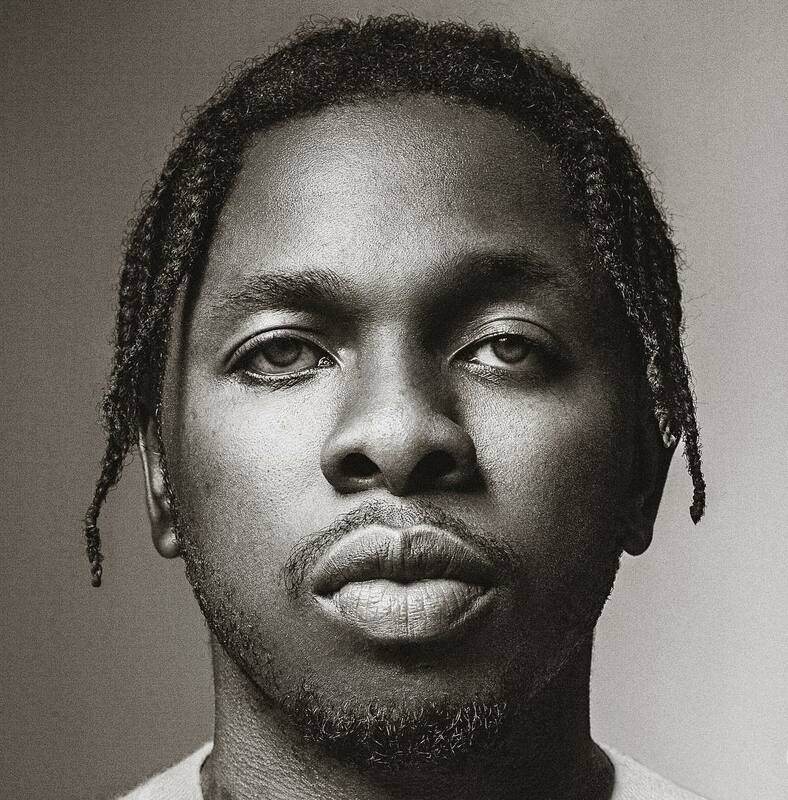 Considering the ambitious working title, as well as Runtown’s penchant for fusing a variety of influences ranging from Afropop to Caribbean pop, and more recently Hip-Hop, the EP seems like an attempt at furthering Runtown’s crossover appeal across international waters, without losing his footing at home also. It’s a noble intention for Runtown, who recently wrapped up a brief first leg of a European tour last month. With the palpable excitement from his announcement, Runtown’s EP should be in the public’s ears sooner rather than later.